SOUTH PHILADELPHIA -- A teenager has been ordered to stand trial in the shooting deaths of two other teens in October in South Philadelphia. Suspect in teen murders surrenders to police. Jeff Chirico reports during Action News at 11 p.m. on October 27, 2017. A judge on Wednesday held 16-year-old Brandon Olivieri for trial on all charges. 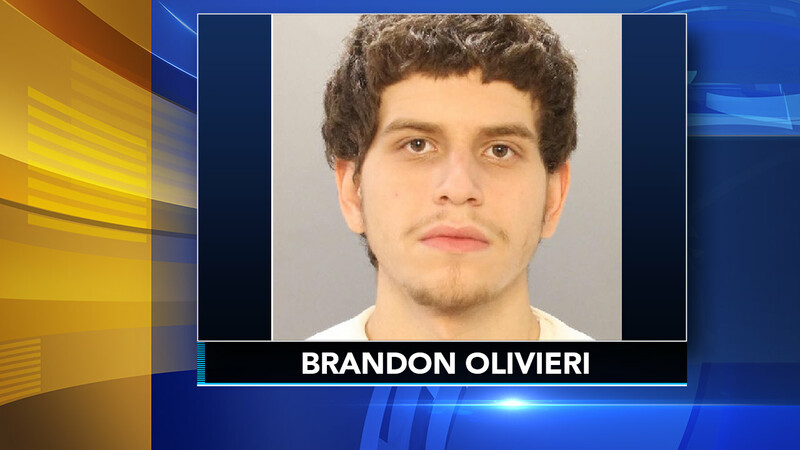 Olivieri faces two murder charges in the deaths of the other 16-year-olds, Caleer Miller and Salvatore DiNubile, who were shot outside DiNubile's home and about seven blocks south of Olivieri's residence. Investigation continues into death of 2 teens. Katherine Scott reports during Action News at 6:30 a.m. on October 26, 2017. Investigators believe the victims were on opposite sides of a feud between two groups. Defense attorney James Lammendola has said the youth denies the charges and was "very good friends" with one of the victims. He says there's "no motive whatsoever" in the case against his client.